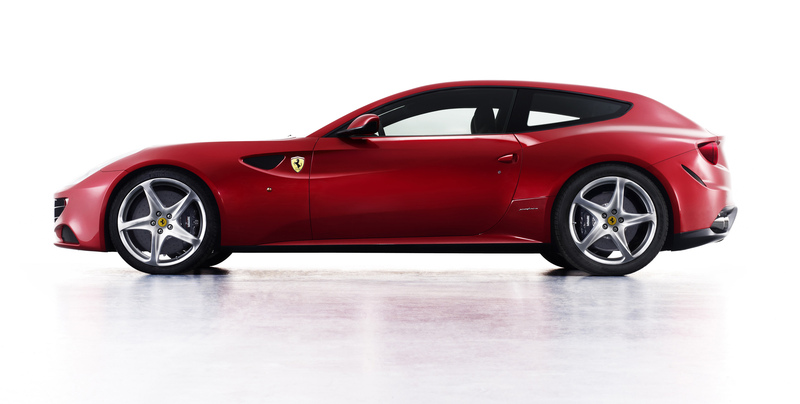 The 2012 Ferrari FF could possibly be the most beautiful hatchback put on the market in some time. It’s an odd offering from Ferrari, but also a brilliant one. 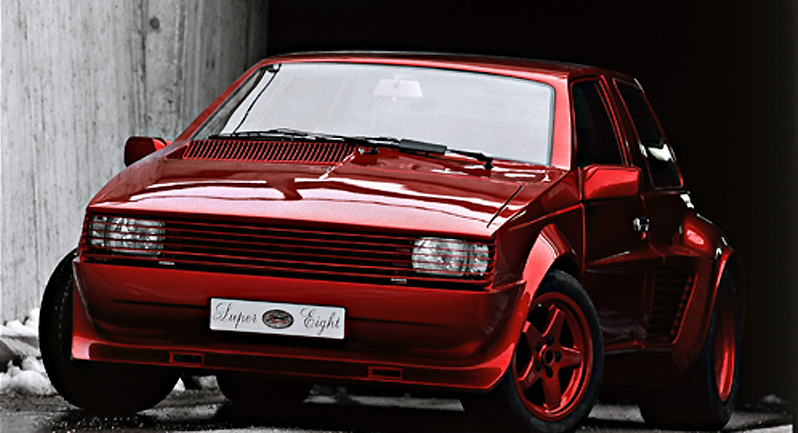 The FF – an acronym for Ferrari Four (four seats and four-wheel drive). Designed by Pininfarina, The FF features the company’s first ever four-wheel drive system. The new 6,262 cc direct injection V12 engine which develops 660 CV at 8,000 rpm. More on Cartype. Published on September 4, 2011 10:50 am.